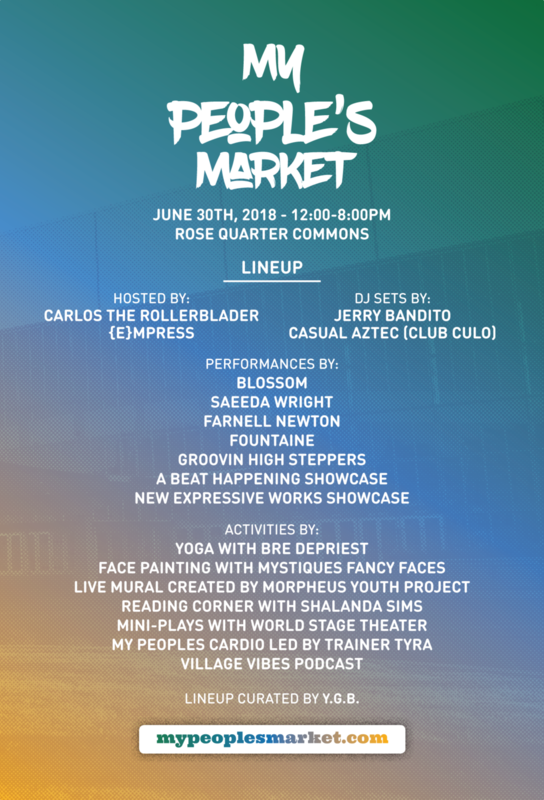 Prosper Portland is hosting its second annual My People’s Market event on June 30th from noon-8pm at the Rose Quarter Commons. It is a fabulous event- featuring 100+ vendor with a wide variety of products for sale. Products range from food, jewelry, housewares and everything in between. There will also be a number of dance and music performances. Kids welcome!